We are currently working hard on a number of projects. Please click on the pictures below to find out more about each individual project. If you would like to work with us on any of the following, or have a brand new idea you would like help with, please contact us. We would love to work with you! 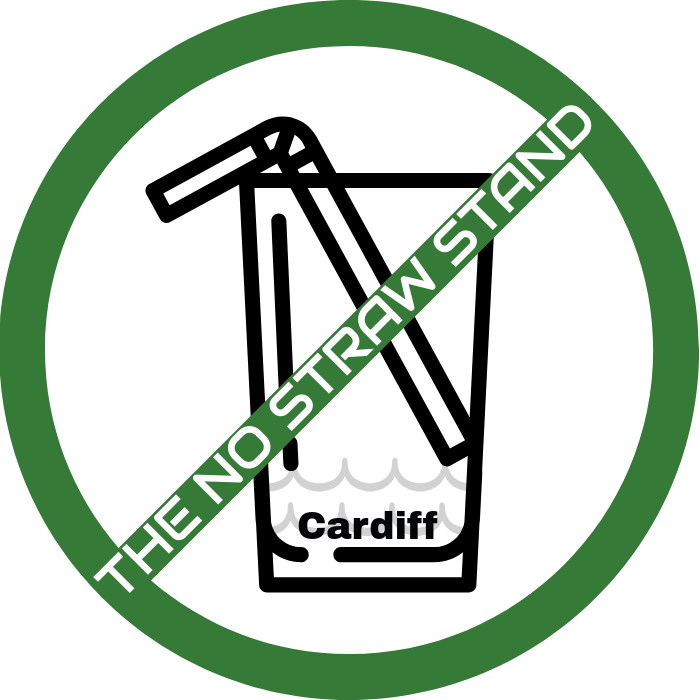 #TheNoStrawStand is our main campaign with the goal of getting as many businesses as possible in Cardiff to ditch plastic straws. Find out more here. We have been campaigning to get the Wild Tribe Heroes book series written by Ellie Jackson into schools to encourage environmental ambassadorship. Find out more here.